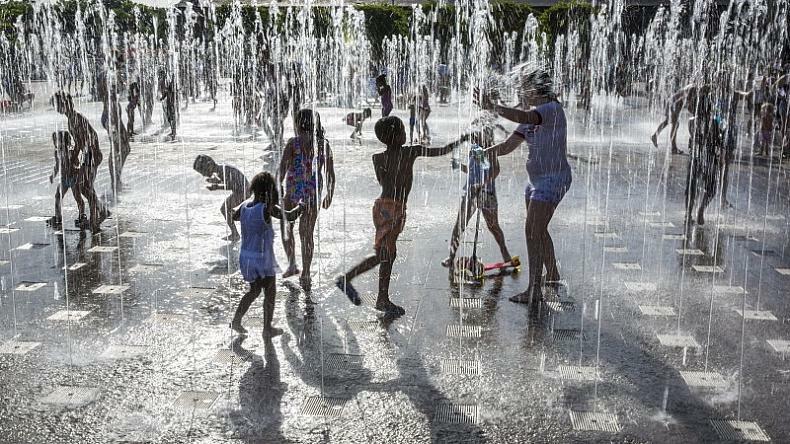 Energised by waves – on a new public square in London! We have all experienced the power of water in nature – whether energised by stormy waves or soothed by the gentle flow of a river. The impact water has on us is what Dornbracht, the German manufacturer of premium bathroom fixtures, highlighted with its special installation at this year’s London Design Festival. ‘Water Experience’ features a series of four water fountains each made up of a hundreds of water jets projecting into the air in a wave-like motion. 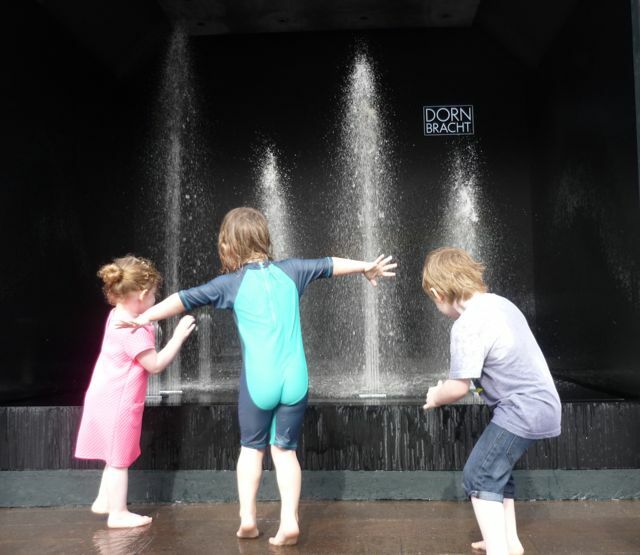 Delighting visitors – especially children – the impact of the waves is heightened by a specially commissioned soundtrack synchronised to the movement of the water jets. “If you are stood in front of the sea, you can feel the energy of stormy waves, or if the sea is calm, you feel the slow movement of the waves which gives a relaxing energy,” said Dornbracht. Dornbracht is known for its catalogue of design-focused water products, including the Sensory Sky shower that uses different rain modes to create special bathing experiences and which Bespoke Bathrooms has featured in a previous post on this blog. 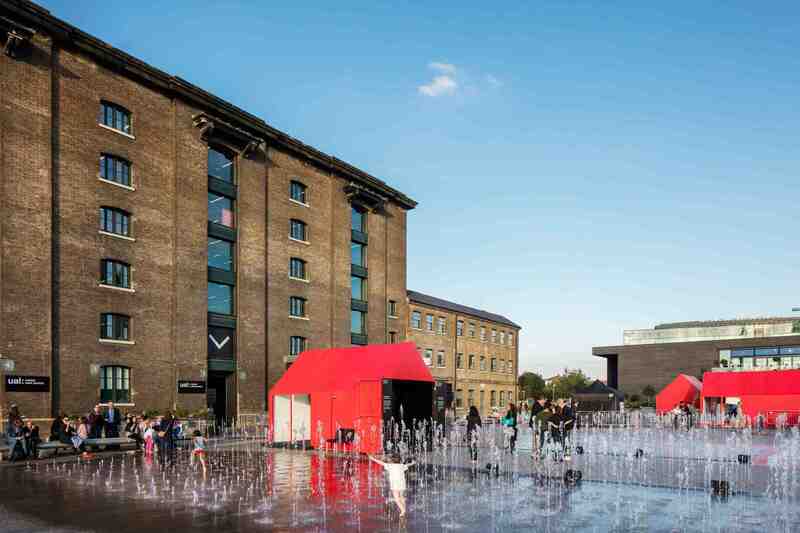 The installation is based at Granary Square, a new large public space at the heart of the newly redeveloped King’s Cross. Dornbracht transformed the existing fountains in the square which can be enjoyed beyond the special installation and are particularly dramatic at night when they are lit up.